Though loved by DIY craft lovers and interior decorators alike, jute isn’t as well-known or popular as wool, cotton, or nylon. However, jute may be one of the most versatile vegetable fibers to ever hit your favorite craft store. If you haven’t been introduced to its impressive properties and benefits, you’re missing out on a unique material. Without getting overly technical about it, jute is a natural vegetable fiber that comes from corchorus (jute) plants. It’s popular on account of its shimmering hues, versatility, and (perhaps most importantly) tough consistency. The fibers of the plant are woven into dense threads that can be sold on spindles or crafted into a range of products. Read on to discover the wonders of jute. In some areas of the world, jute is preferred over materials like cotton and wool because the plant is easy to grow and requires little water or fertilizer. The cultivation process is fairly simple. The stems are removed from the jute plant and soaked in running water. When the material is softened, the nonfibrous material is stripped from the plant, leaving only the durable, flexible fibers behind. Jute is extremely popular in India, Pakistan, and China but has recently gained international use. Rope: One of the oldest uses of jute is in the construction of rope. Like sisal and polypropylene, jute is a firmly constructed twine that can easily be twisted into rope that holds up against tremendous weight and friction. It’s extremely lightweight, making it ideal for carrying on long trips. Jute is also resistant to the effects of intense heat and sunlight. 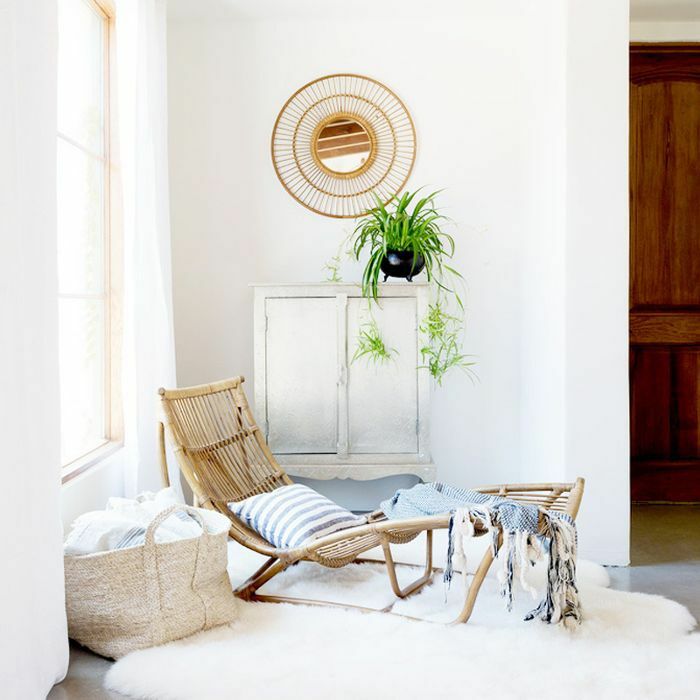 Home Goods: We’ve already established that jute is durable and attractive, so it should come as no surprise that these fibers are used to weave everything from lampshades to elegant rugs. The shiny, earth-toned texture provides a look that is natural while maintaining a minimalist elegance. Jute rugs are especially popular since they’re remarkably dense and yet soft to the touch. They can withstand a tremendous amount of foot traffic and are ideal for homes with energetic children and pets. The only downside is that jute is incredibly porous, so these rugs aren’t ideal for the outdoors or for extremely humid environments. Crafts: If you head to your favorite craft store, craft fair, or online auction, you’re likely to find jute twine sold by the spool. It’s amazingly versatile and affordable, making it suitable for any DIY aficionado. Jute has been used to create a wide range of items—think baskets, plate holders, plant holders, lighting fixtures, cutlery holders, dreamcatchers, and so much more. Once you get the hang of the basic threading process, you can start experimenting with your own crafts. Speaking of rugs, see our favorite picks from Target—including a handful of natural woven options.